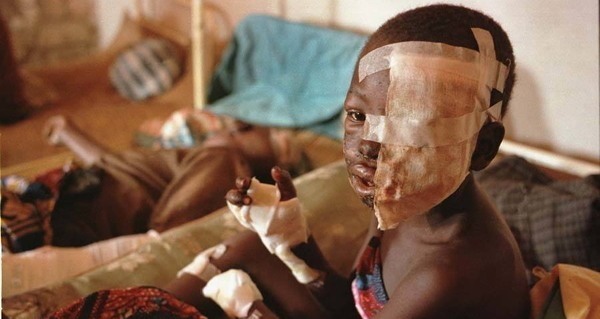 These horrific war crimes reveal a humanity that isn't good or bad, but absolutely sadistic. 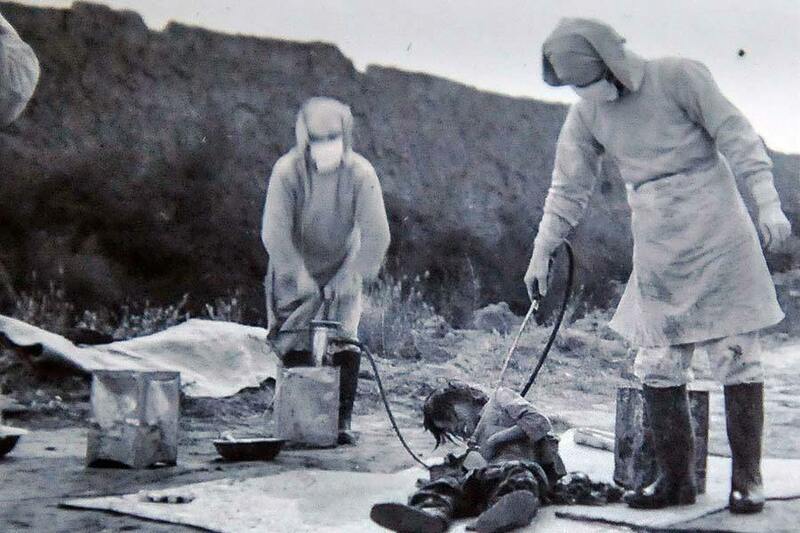 Xinhua/Getty ImagesA victim of Japan’s infamous Unit 731. Human nature is an amorphous thing: Optimists and pessimists can look at the same human history and present diametrically opposed assessments of the human spirit. The pessimist will present ceaseless wars, slavery, and a host of other social ills peppering human history to construct a human nature that is more savage than humane. Both are correct in their evaluations of the human condition. But it is acts of particularly relentless, unfettered violence that shock both the optimist and pessimist. These acts present not a humankind that is basically good, bad, or a little bit of both, but one that is absolutely sadistic. In August 1939, healthcare providers throughout Germany received a missive from the Reich Ministry of the Interior. The note stipulated that all physicians, nurses, and midwives report newborn infants (under the age of three) who appeared to suffer from severe mental or physical disabilities. Two months later, in October, these health experts started suggesting that parents send disabled children to certain pediatric clinics in Germany and Austria for treatment. The catch was that children sent to these clinics would not be helped; they would be killed. 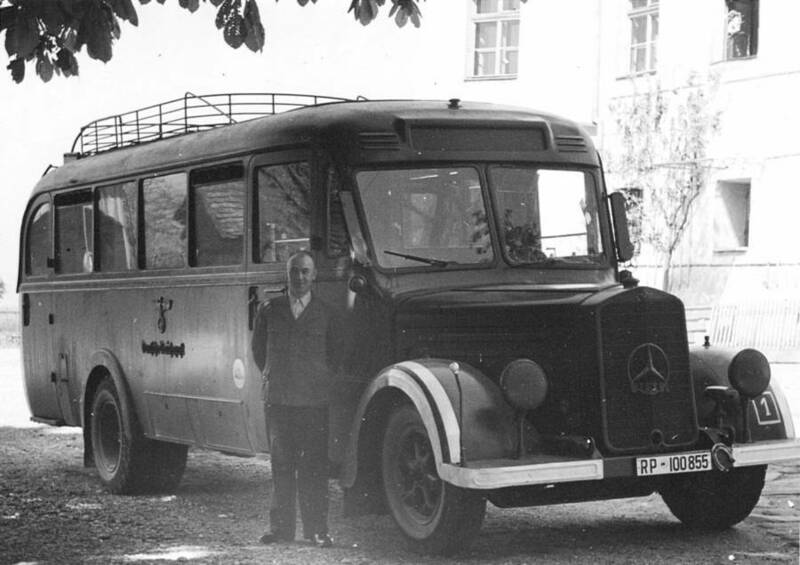 This program — started by Adolf Hitler and which eventually comprised the near totality of Germany’s psychiatric community — was called the T4 program, coming from the address of the enterprise: Tiergartenstrasse 4. T4 essentially created a “death panel”: A bureaucracy of physicians was charged with deciding who had a “life unworthy of life,” and who did not. To make such a decision, T4 planners distributed surveys to public health officials, hospitals, institutions, and elderly homes, placing particular emphasis on establishing the patient’s ability to work. Nazi emphasis on productivity shaped much of their justification for euthanasia. Indeed, they argued that funds could “better” be used on those who were not insane or suffering from a terminal illness — and that those who did led “burdensome lives” or were “useless eaters” were fit only to die. And that they did. Patients were shipped off to these “clinics,” where they entered “shower facilities” that were actually gas chambers. Dead bodies were disposed of in ovens. Their ashes were placed in urns and sent back to their families, along with a falsified account of their death. The T4 program — which “officially” ended in 1941 and which the U.S. 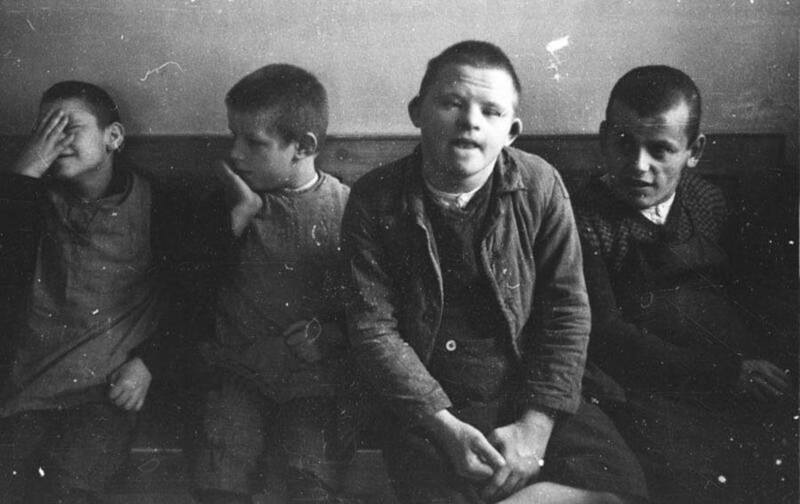 Holocaust Museum estimates killed at least 5,000 physically and mentally disabled German children — was a chilling vision of things to come. It was Germany’s first mass killing program, preceding the extermination camps that took shape some years later. 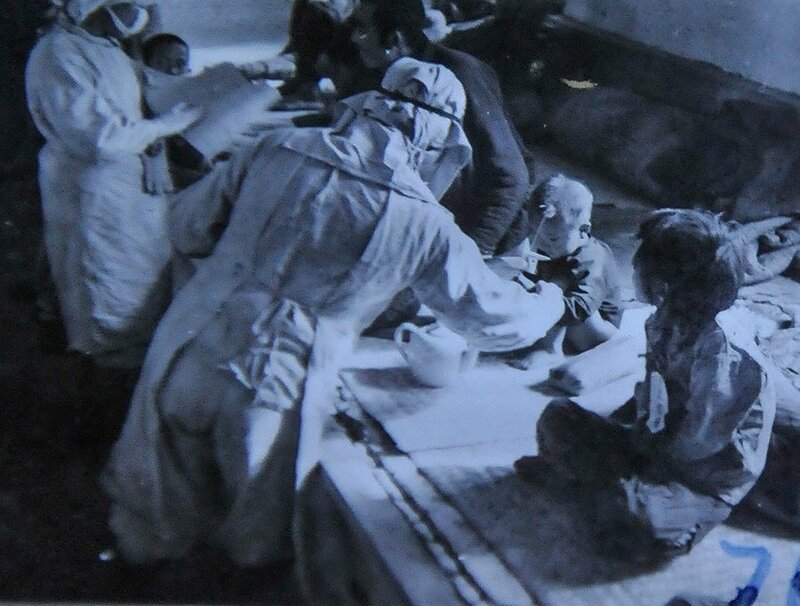 Between 1937 and 1945, the Imperial Japanese Army conducted lethal human experimentation in northeast China, predominantly on Chinese and Russian populations. The group conducting the experiments was known as Unit 731, and while it eventually comprised 3,000 researchers, it started with one man: Lieutenant-General Ishii Shiro. Shiro hoped to use his knowledge of science to help make Japan a global power. When the government took an interest in biological weapons following the 1925 Geneva Protocol ban on germ warfare — coupled with Japan’s acquisition of Manchuria, which made for a high supply of “test subjects” — Shiro set up shop and started conducting his deadly science/war crimes. Officially, the tests were conducted to “develop new treatments for medical problems that the Japanese Army faced,” the New York Times reported. However, throughout the years, researchers vivisected prisoners (often without anesthesia); injected diseases such as syphilis, anthrax, and gonorrhea into victims; raped women to conduct experiments on their fetuses; used prisoners as human targets for grenades; and even burned people alive. Outside of the unit, the Japanese army dropped plague-carrying fleas onto Chinese villages to study how quickly the disease spread. Subjects were called marutas, or logs, and according to The New York Times, they were generally Communist sympathizers or ordinary criminals. Over this time period, anywhere from 3,000 to 250,000 people died in a single camp. What is perhaps most disturbing is that these sorts of experiments were not isolated to Unit 731, and that many doctors simply considered these procedures routine. 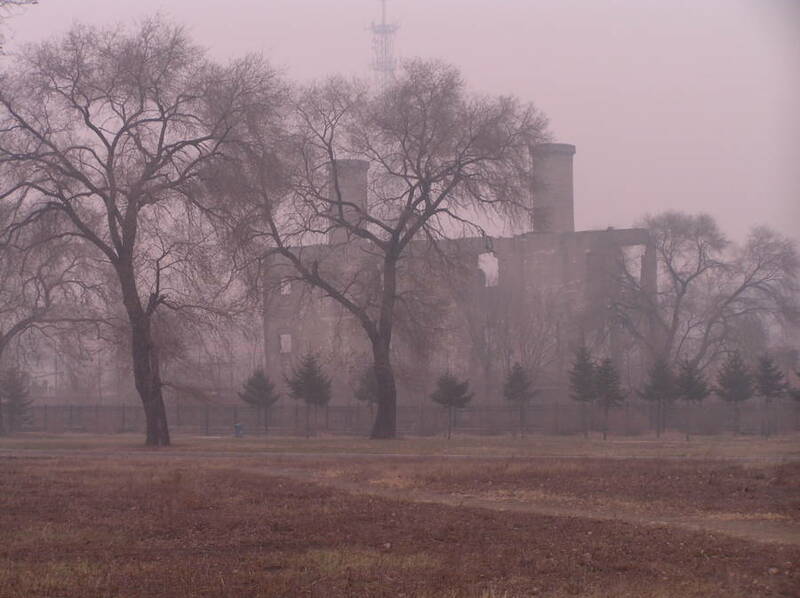 In spite of this, many Unit 731 researchers never stood trial for war crimes. Instead, the United States, eager to beat the Soviet Union in the global arms race, granted them immunity on the condition that they give the U.S. the information they gathered when conducting their experiments. Two declassified government documents reveal that the U.S. eventually paid over $2.3 million (in today’s dollars) for that data. As with Nazi experimentation, the U.S. would use the research gained via these war crimes to enhance their own biological warfare program.